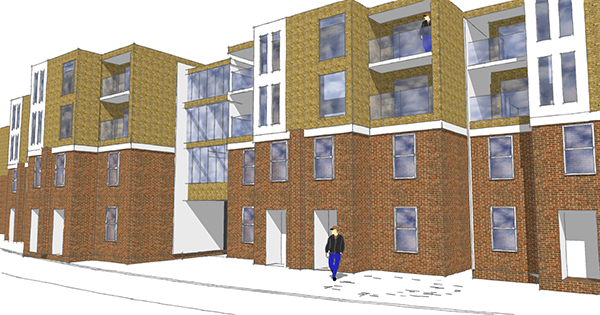 Architectural design and planning applications throughout London and the South East. Expert knowledge of local Planning and Building Regulations requirements allows for a virtual 100% first time approval rate. 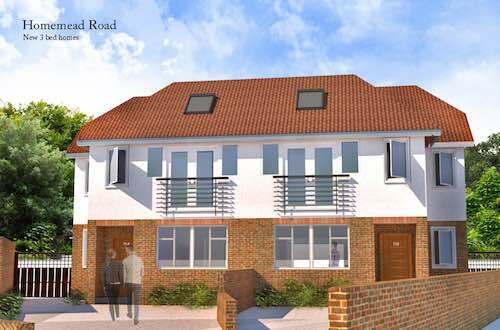 Providing architectural services to home owners and businesses across London and the South East. Part of MURRINS Building Consultancy, an RICS Regulated Firm. Extension Plan provides architectural services to home owners and businesses across London and the South East. We work throughout London and the South East of England on projects of all sizes and complexity. We always meet you free of charge to discuss your project and to provide you with an accurate and bespoke fixed fee. We work on projects of all sizes from home extensions to new builds. Planning: We achieve a near 100% approval rate on our applications, as well as ensuring Building Regulations are met. 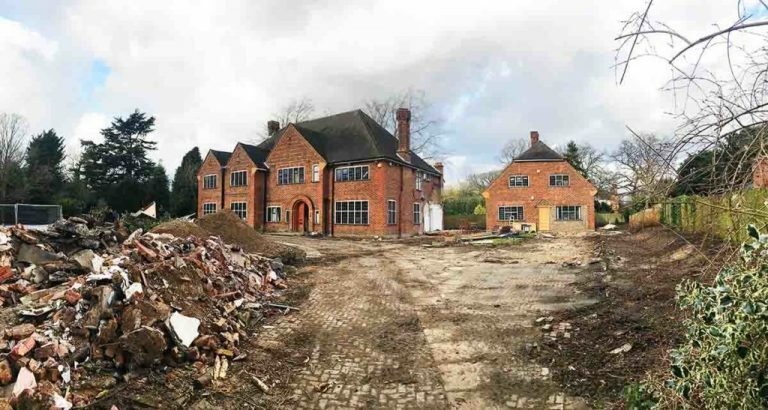 Surveying: we offer Building Surveys and other surveying services all by a Chartered Surveyor. Click here to view a recent example drawing. We provide all our architecture, planning, and surveying services in all of the below locations. Many thanks to Ryan and Laurence for their help on the project. The whole team was great, and we couldn't have asked for more from you. 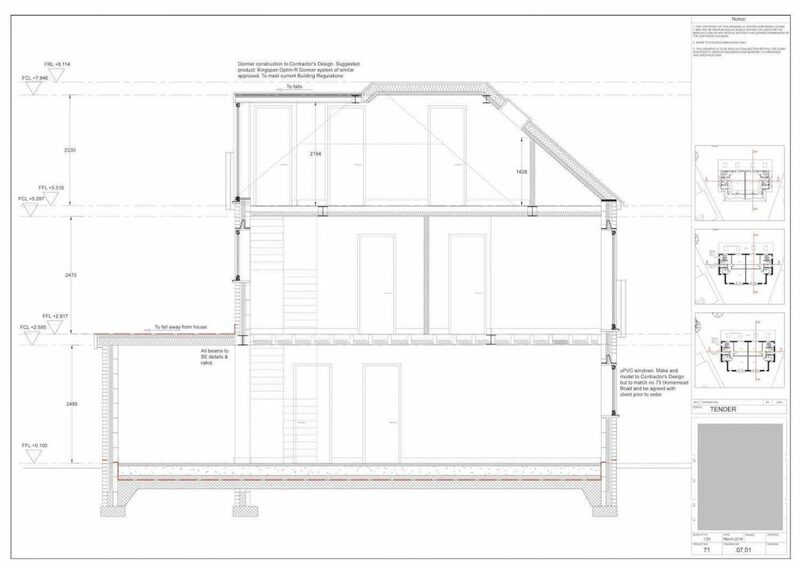 We can only thank you for your help in preparing the building regulations drawings for our project. We will definitely be recommending to our friends. Really happy, thank you. Thank you for all of your help on our project. You were very accommodating from the start and the work you did we thought was both quickly done and to a high standard, so many thanks again. Me and my wife are very grateful for the service you provided. You made what we thought would be a difficult project much easier for us. We will definitely be recommending you! You provided us with a great service and we thought that the process was much more straight forward than we had anticipated. We would definitely recommend. If you're planning a project you can use the form below to contact us directly. If your thinking of carry out your own extension or architectural project, or if we can help you with one of our other services, then please get in contact using the form above and we'll be more than happy to help. Extension Plan are a small team of architectural technicians and Chartered Surveyors providing services to home owners and business in London and the South East. To get in touch, use the contact information below or the contact form.